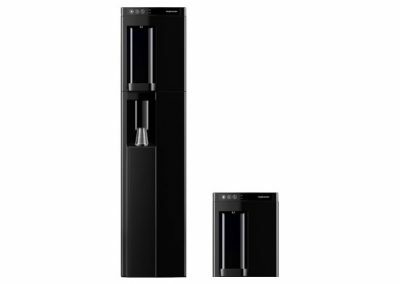 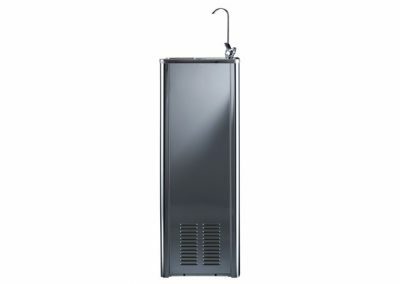 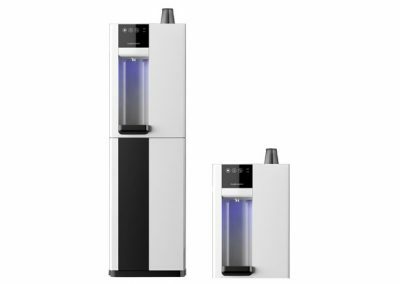 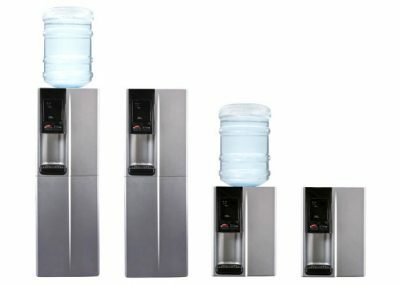 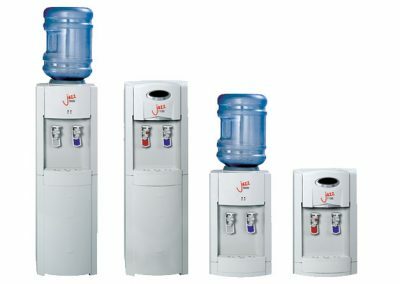 The Arctic Revolution 70 is the latest in point of use water coolers from AA. 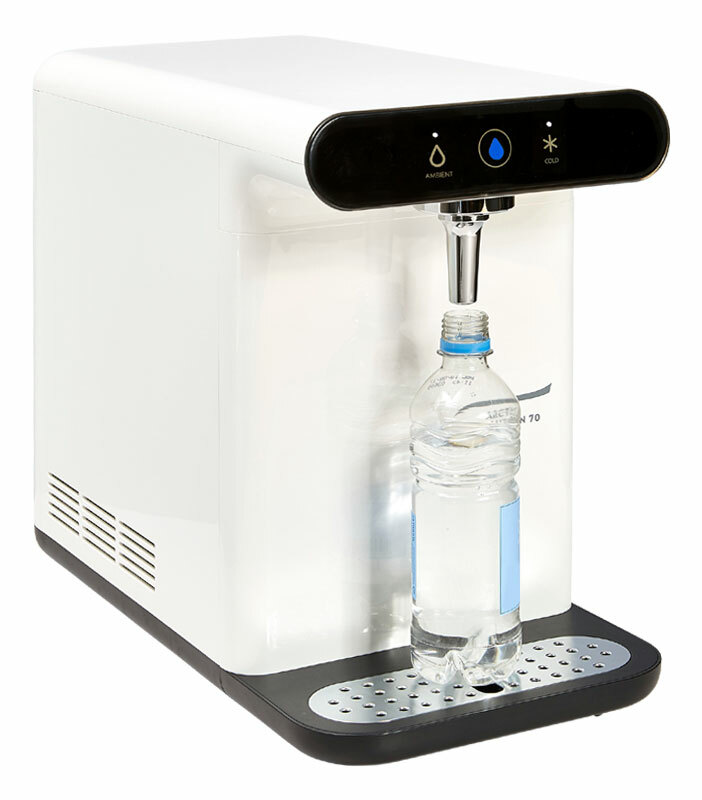 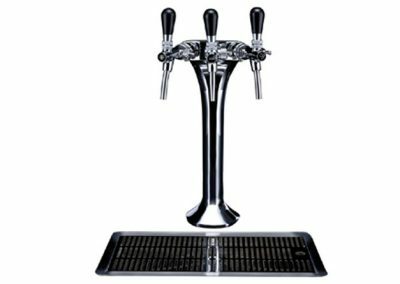 This tabletop machine has a small footprint and an unusally high dispense area, accomodating tall sports bottles up to 305mm (over 1 foot!). 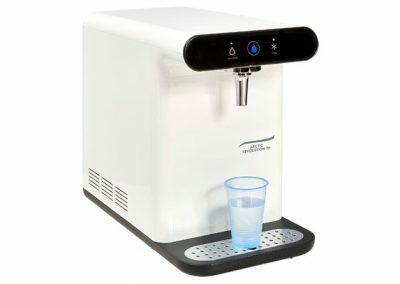 The Arctic Revolution 70 is designed to fit under overhanging kitchen cupboards and small workspaces, making it extremely useful for a number of locations. 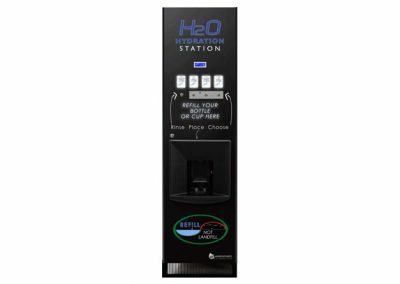 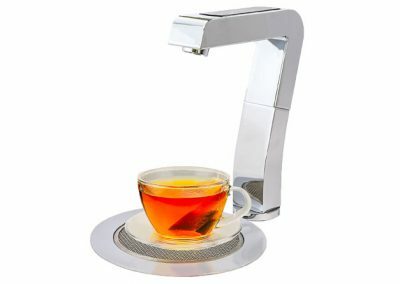 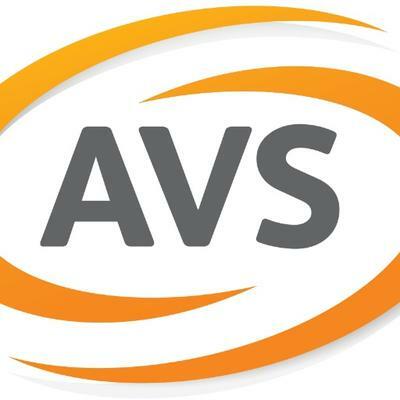 It is supremely easy to use with a single touch pad button each for ambient or chilled water. 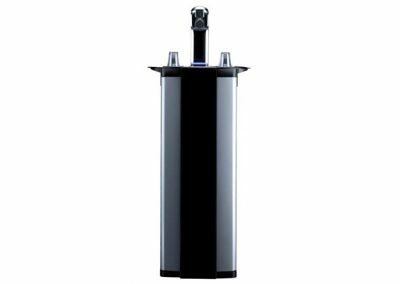 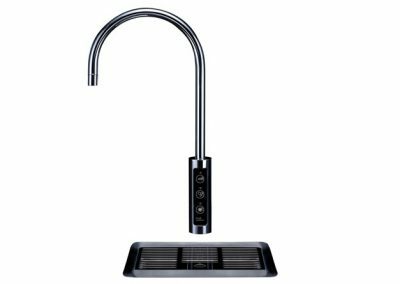 An easily accessible internal water filter means no unslightly or cumbersome pipework is required for installation. 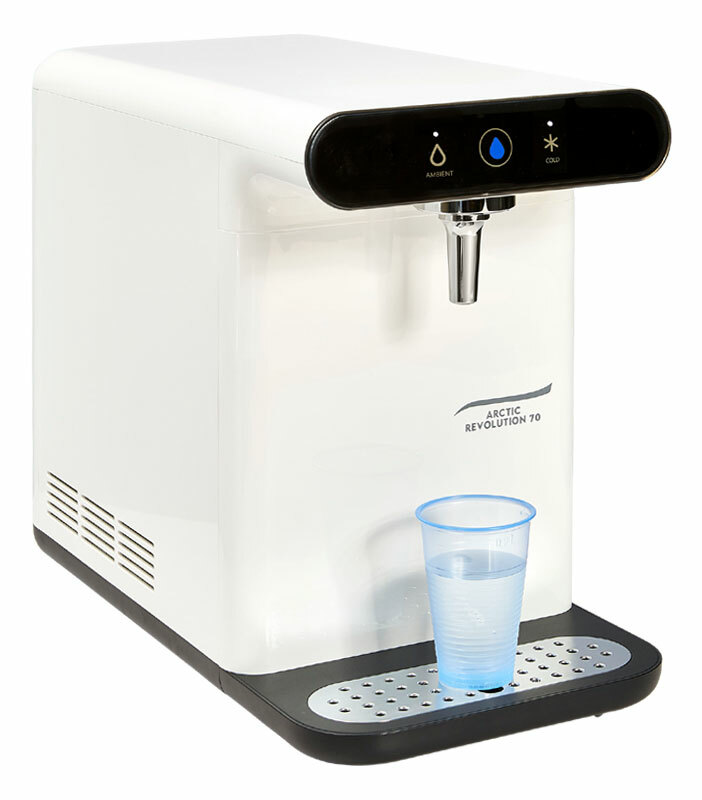 The Arctic Revolution’s 305mm dispense area easily accomodates sports and 500ml bottles.